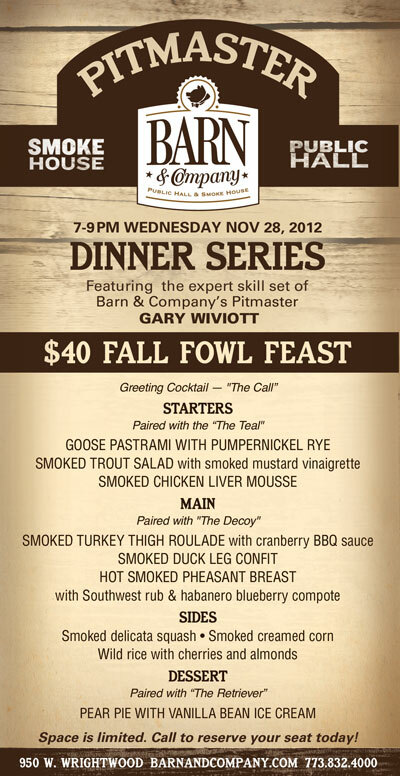 Fall Fowl Feast Pitmaster Dinner! This is going to be a fun one, smoked goose pastrami, cocktail parings, smoked duck confit and wild rice with dried cherries, just to name a few dishes on the menu. Hope to see a few LTHers. 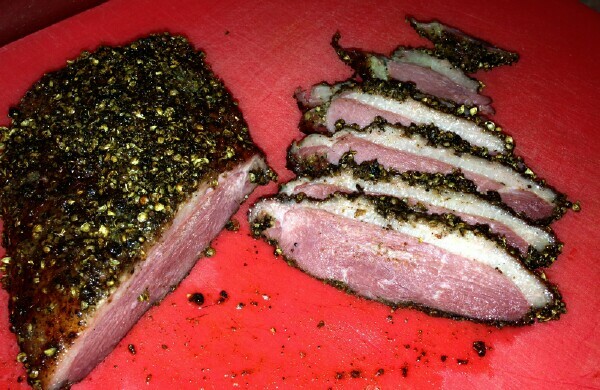 Test driving goose pastrami for the Pitmaster dinner. In for two please and if you need a tester for the goose pastrami, I'm always willing to help a friend. mhl & Giovanna in for two, also, please! Hi Gary - put me down for 5 people please. Thank you! Hellodali wrote: Hi Gary - put me down for 5 people please. Thank you! You and everyone in the thread are all set. Still spots left. Looking forward to the dinner and seeing LTHers. If there are still spots available, I am in for 2 people. DJH wrote: If there are still spots available, I am in for 2 people. Got it, you are all set. Still a few spots open.